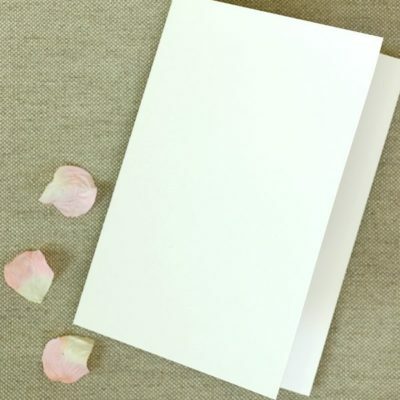 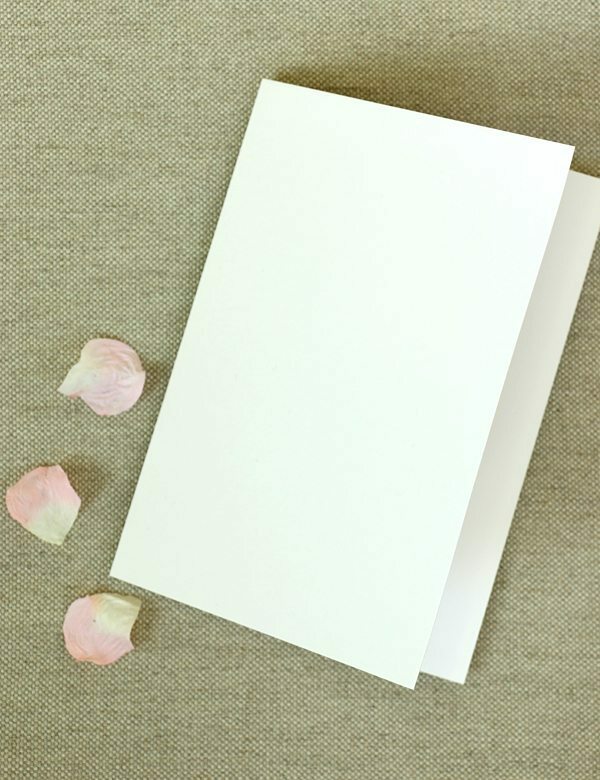 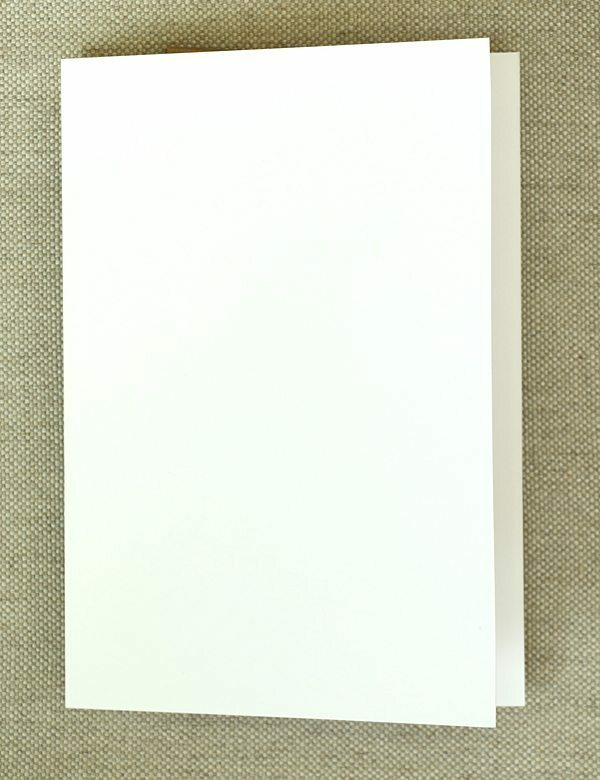 Blank card in a lovely heavyweight ivory card, 320gsm. 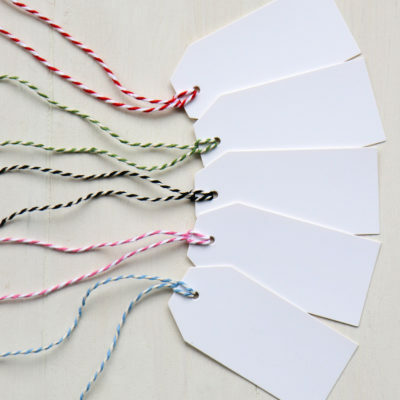 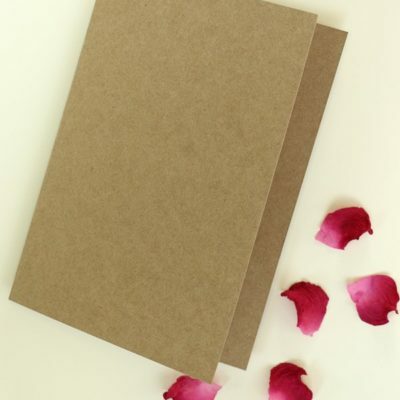 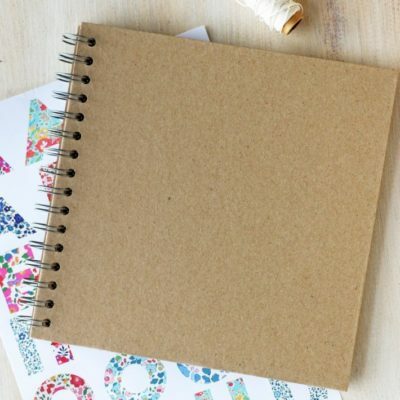 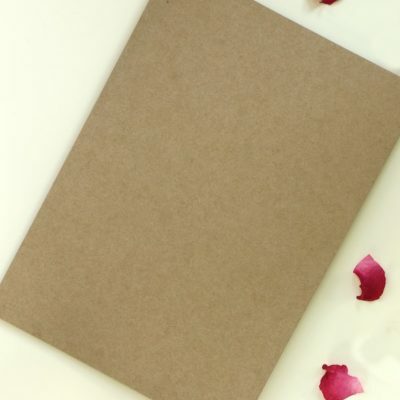 Perfect for DIY card making and stationery. 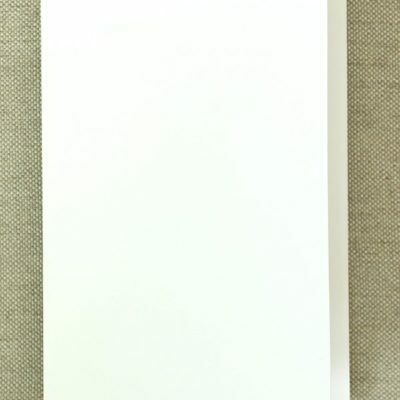 Card size 15cm x 21cm when folded.